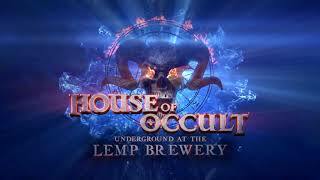 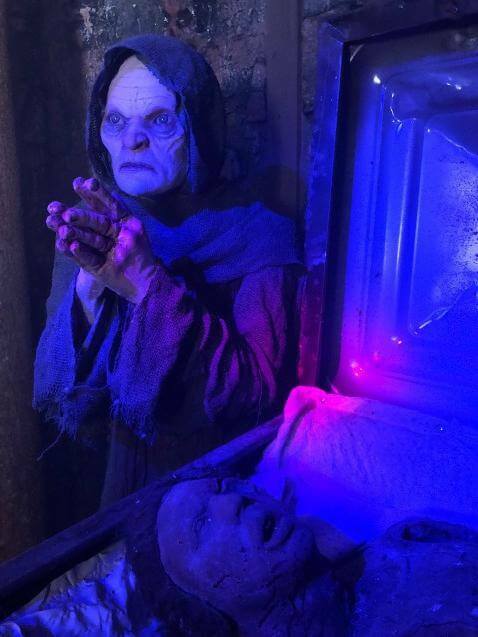 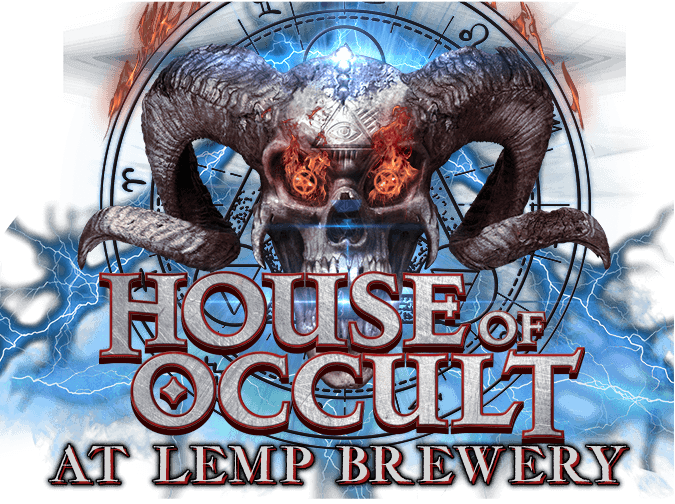 House of Occult at Lemp Brewery is an all-new Haunted House deep underground at Lemp Brewery. 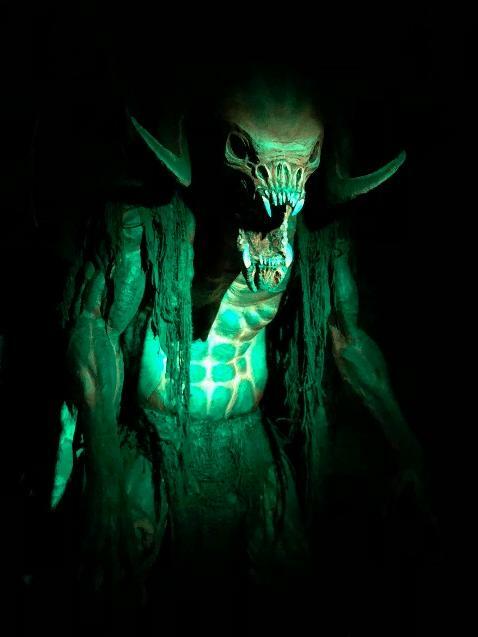 Prepare to go deep underground where NO ONE can hear you SCREAM! 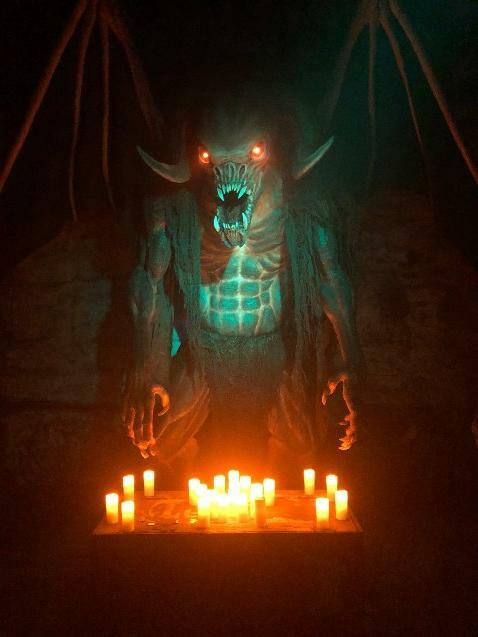 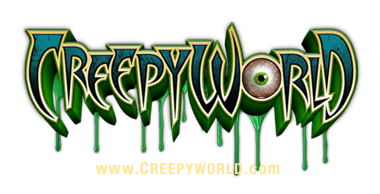 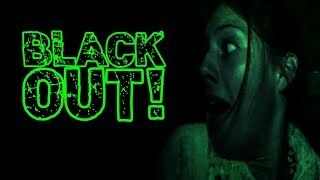 Once inside St Louis' only all-new haunted house you will become lost, confused, and hunted by demons. 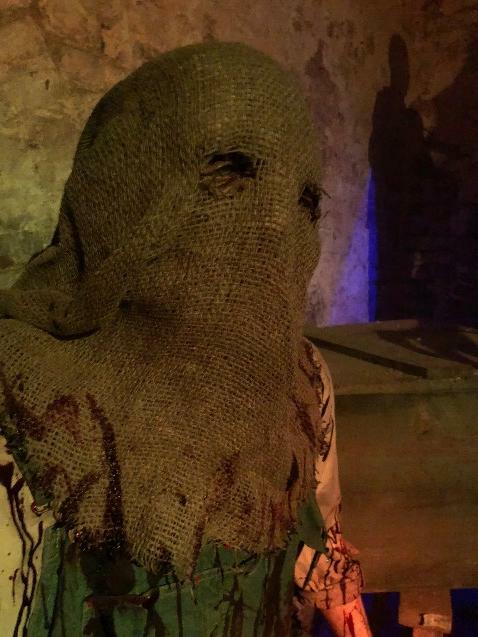 The all-new Lemp Brewery haunted house is longer than ever before. 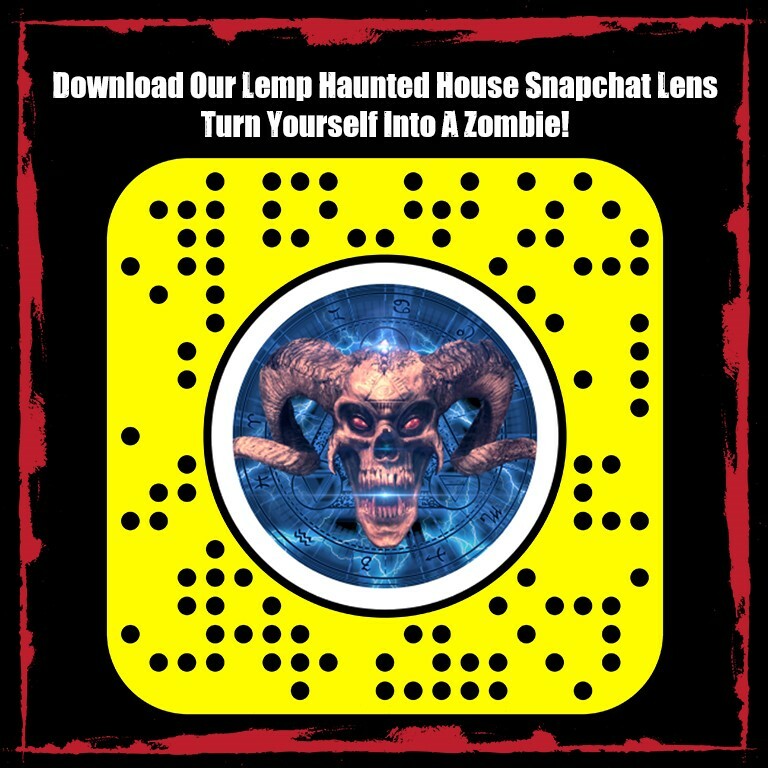 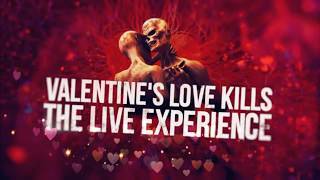 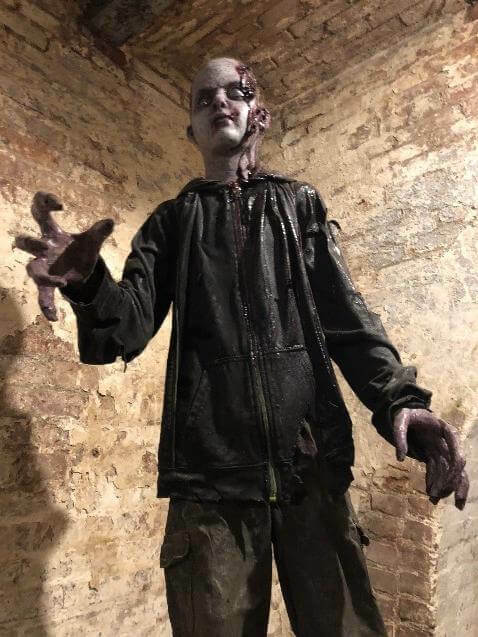 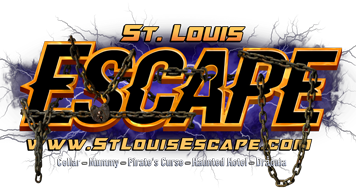 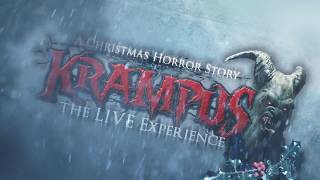 Lemp Brewery haunted attractions is St Louis' only REAL haunted house. 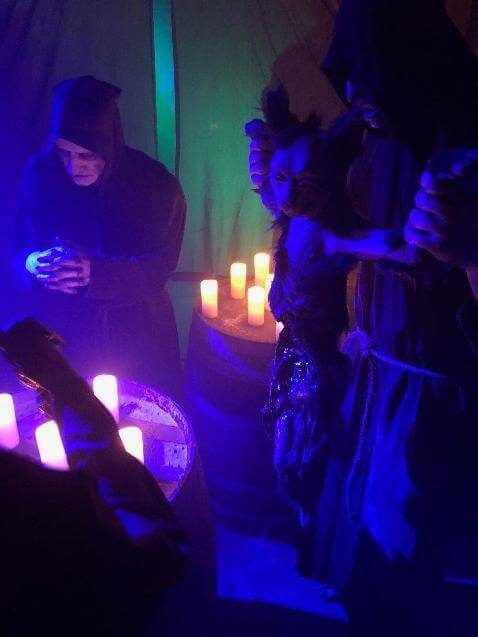 An ancient St Louis Occult perform rituals deep understand out of the sight of the public. 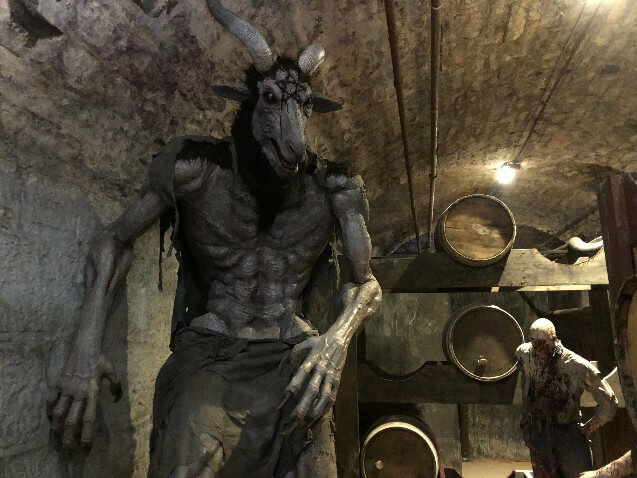 Are you brave enough to learn what this occult discovered underground? 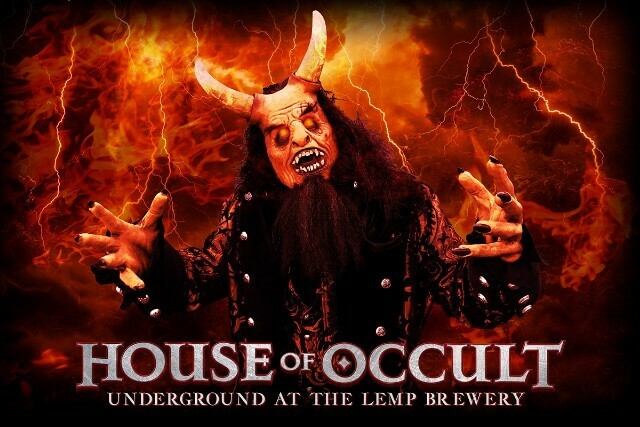 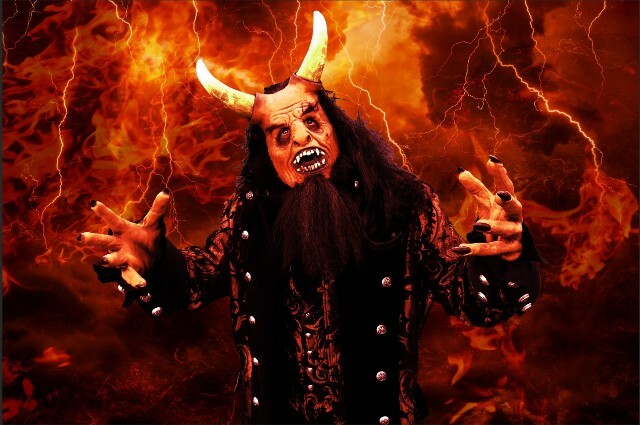 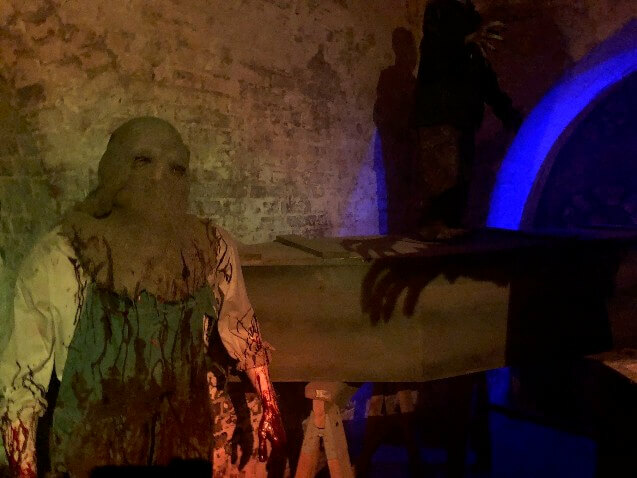 Prepare to discover real terror inside The House of Occult at Lemp Brewery.